Buying or selling your home can be stressful. Trying to do both at the same time can cause all sorts of worry, which is why Blake Nelson, your Real Estate Boyfriend, wants to take care of the process. 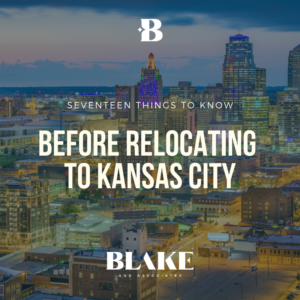 If you’re looking to buy or sell your home or relocate to the Kansas City area, Blake Nelson’s number, 913-825-7565, is the only number you need. 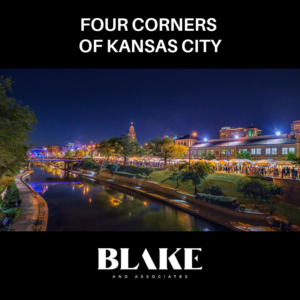 Together, Blake and his associates have an optimistic outlook, a “go-get-it” attitude and a concierge approach to buying or selling your home. 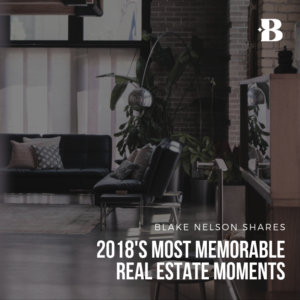 Blake Nelson and Associates have 35-years combined real estate experience, 120 bottles of champagne popped annually, a full-time team of client concierges, memorable client events and a 99.9% customer satisfaction rating. Our team of client concierges and real estate agents, are there to support you throughout every stage of the buying cycle, from browsing homes online, preparing your home for sale or making the offer on your dream home. Get to know our team!